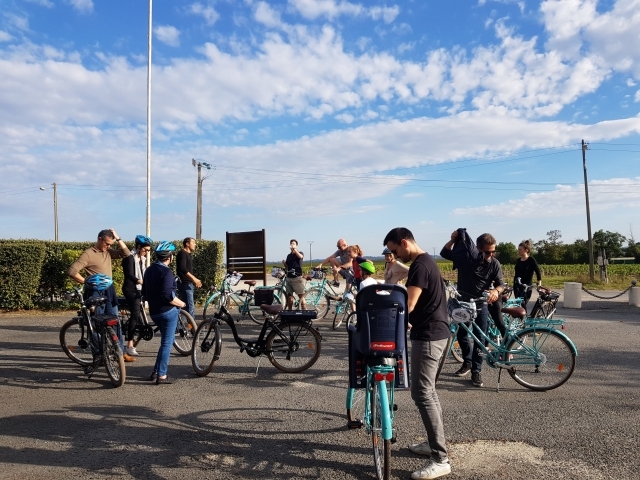 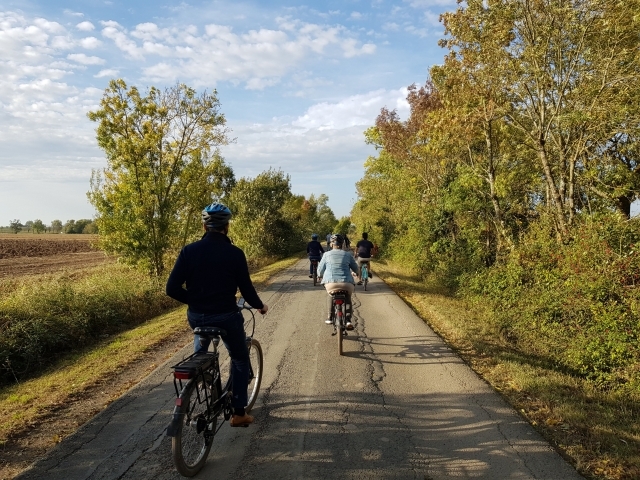 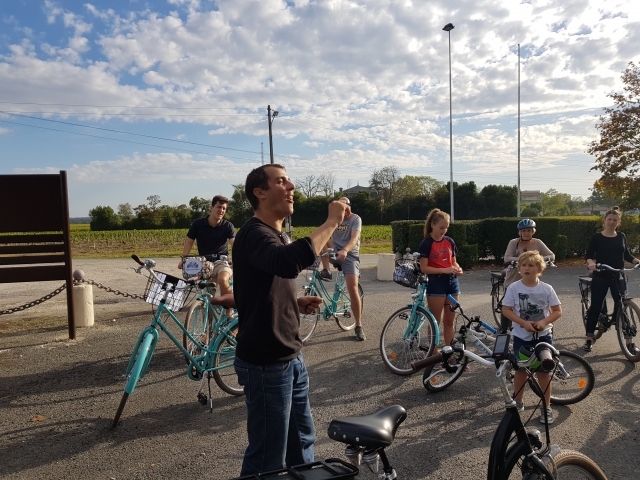 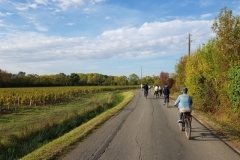 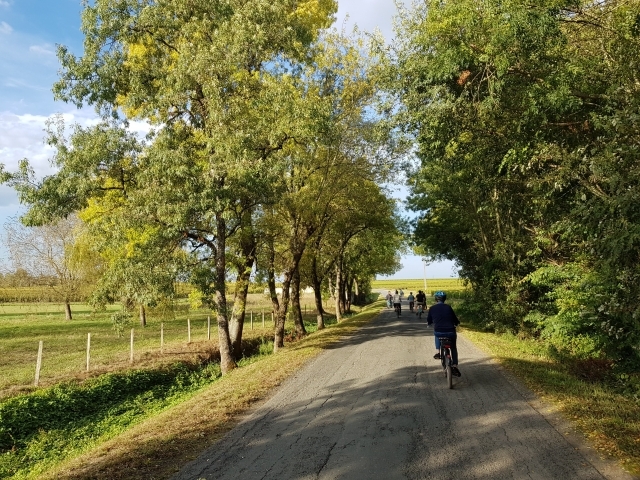 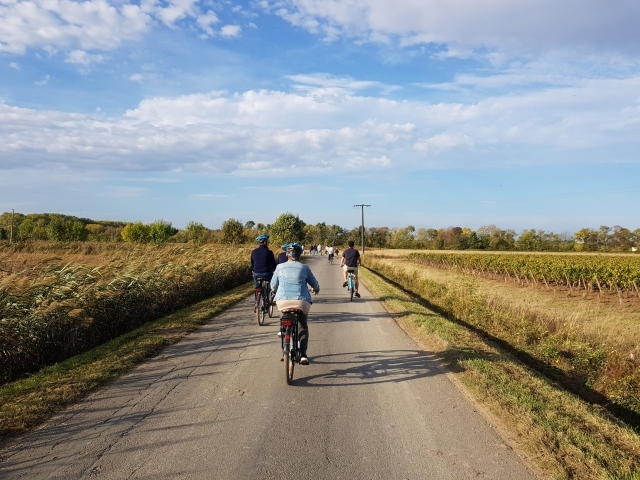 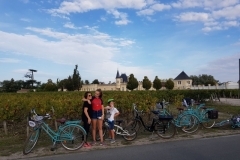 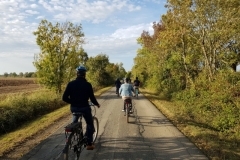 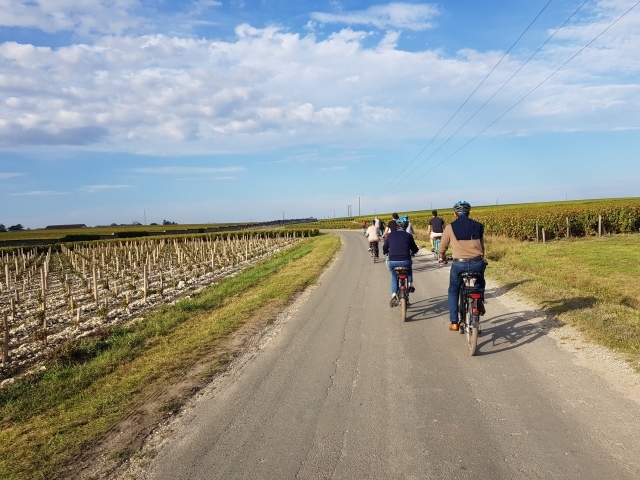 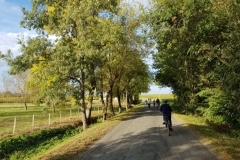 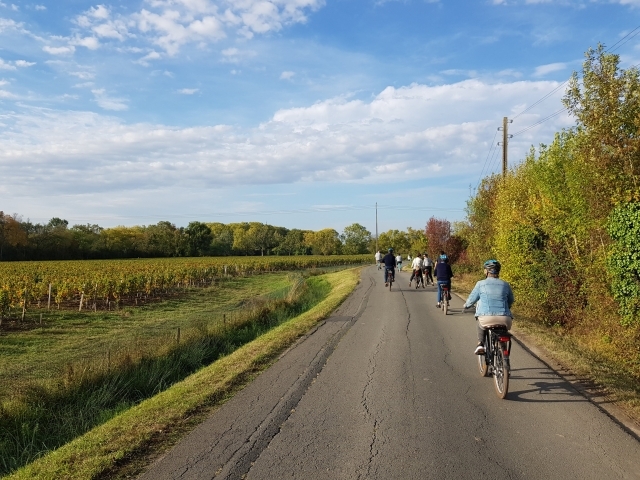 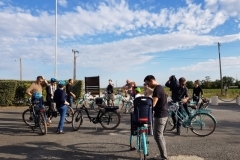 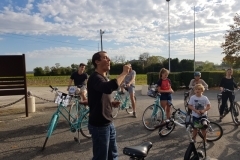 Around Margaux, the Queen of Medoc, is revealed a beautiful path that connects the estuary of the Gironde to the most beautiful and famous castles of the region. 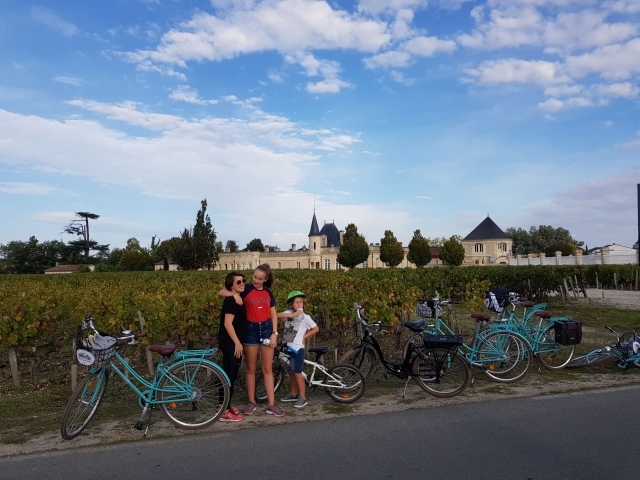 In a few kilometers you can discover beautiful varied landscapes, dream in front of some of the most beautiful facades of the French vineyard and stroll happily along an estuary still wild and captivating. 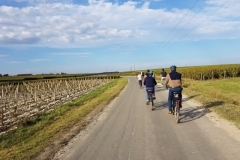 This walk will not forget to make you know the history as well as the the taste of its vineyard!